Thinking about a North Carolina vacation? 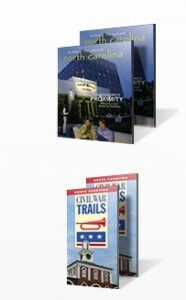 Check out the visitNC website and request free travel publications. Do you love cheese, but are intimidated by all the different varieties? Sign up for a free Wisconsin cheese guide and get descriptions, storage guides, and best cooking practices.